UC San Diego’s IT Services has developed and released its Open edX Caliper Feed, a tool that will allow the campus, and other universities, to use real-world data to enhance online learning. The University of California San Diego was collecting test scores and other learning metrics from 3.4 million students engaged in its offering of 90 massive, open, online courses (MOOCs). However, due to incompatibilities between the data format and campus analytics applications, the university had no effective way of using the data to improve courses and learning outcomes. 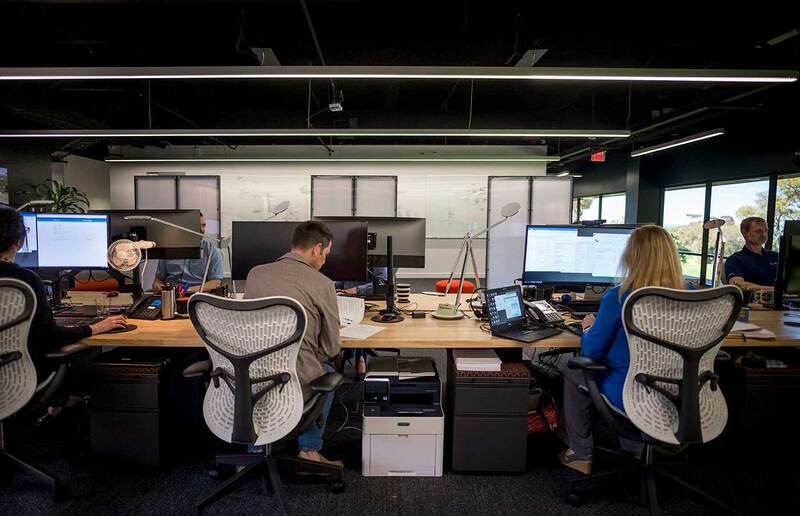 Diving into the issue, UC San Diego’s IT Services, along with industry partners Arbisoft and Amass, found a workable solution. The result is the Open edX Caliper Feed, a significant addition to the Open edX platform that allows real-time collection of course activity to flow into analytics tools, which can then be used to more effectively design classes and boost student success. Open edX is the scalable learning platform that powers high-quality courses to a global audience of learners. As an open-source software package, hundreds of universities use Open edX to deliver their MOOCs worldwide, including UC San Diego. The Open edX Caliper Feed utilizes the Caliper Analytics® open standard from IMS Global Learning Consortium. Caliper Analytics provides a standard format for capturing and presenting measures of learning activity. UC San Diego’s Teaching + Learning Commons, which manages the university’s Digital Learning Hub, will use the Open edX Caliper Feed with the goal of revolutionizing its online learning experience and ensuring student success. Specific, student-centered improvements are at the heart of how the Teaching + Learning Commons will use the Caliper Feed. Access to real-time reporting helps instructors and course designers chart effective learning pathways. For example, some students react better to auditory content, while others prefer visual methods. Actionable data indicates how students learn and progress, which leads to differentiated experiences based on an individual’s pathway. Flammer explained that, currently, she doesn’t know if students watch a video or not, or take a practice quiz one time or 100 times. Understanding those pathways directly supports the concepts of both authentic and adaptive learning, which will be enhanced by data transmitted from the feed. Authentic learning is an instructional approach based on providing real-world examples and simulations. Access to quality student data leads to improved simulations and exercises. “The end goal is to make the course less abstract and more meaningful and applicable,” added Flammer. The complete code – the first of its kind - is available for free to the entire Open edX community at: https://pypi.org/project/openedx-caliper-tracking. IT Services is UC San Diego’s central IT organization, offering data and analytics services to assist students and faculty to improve their teaching and learning capabilities in the digital age.